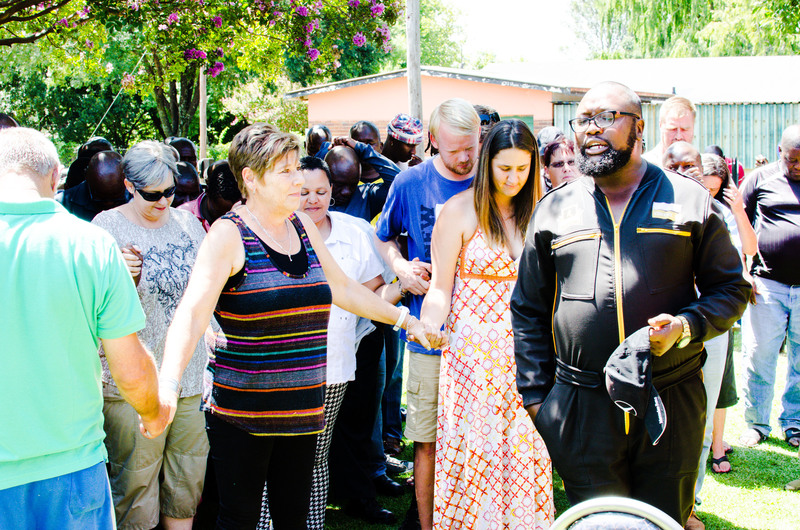 Shafted by the Guptas, the people of Blinkpan, Mpumalanga have come together across race and class to help each other. By Ciaran Ryan for GROUNDUP. 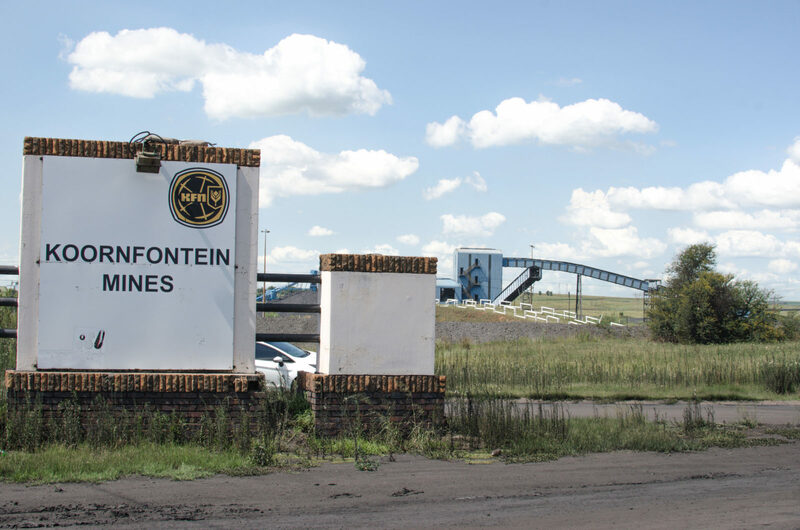 There was jubilation in Blinkpan last week when a group called Project Halo was announced as the preferred buyer for the Optimum and Koornfontein mines, and the hope is that the R3.6-billion deal will be concluded within the next week or two. In a statement issued this week, Project Halo said a priority is to “get the workers to keep their jobs, provide back pay and generally get their morale back again”. One of the stumbling blocks to wrapping up the deal is an outstanding R2-billion fine imposed by Eskom for the supply of sub-standard coal under previous management. Eskom itself faces dire cash flow problems and wants every rand it can lay its hands on. Optimum was a major supplier of coal to Eskom, but at a price that was below its production costs. Under business rescue, coal that previously went to Eskom was shipped abroad where prices are better. Another priority for Project Halo is to fix the relationship with Eskom and other clients. The miners paint a bleak picture of life under the Guptas, confirming Klopper’s repeated claims that the Guptas stripped the mines of cash and endangered the lives of workers in the process. Miners were sent underground without proper safety gear. Money that was meant to go on equipment maintenance was diverted to Gupta-controlled accounts. “If you go to the safety store, you won’t even find a pair of gloves,” says one miner, who asked not to be named.